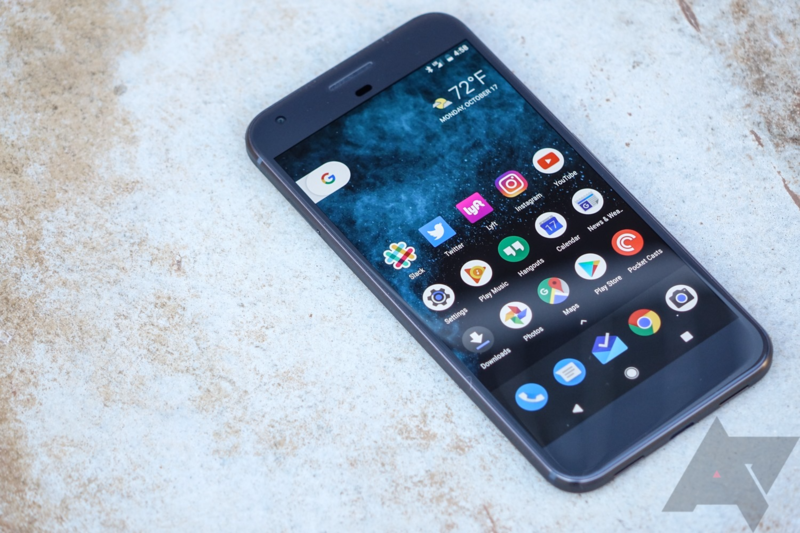 The first generation Pixel phone is yesterday's news, but it's still one of the few phones assured of getting a quick update to Android P. The camera is also still one of the best available. Google doesn't sell the phone anymore, but Woot is offering it for an all-time low price. You can have a Pixel for as little as $200. These phones are refurbished Verizon models, but they're still unlocked. You can use them on any carrier, but the bootloader is not unlockable like the Google Store Pixels. They'll still get quick software updates through Android P plus another year of security patches. You have your choice of 5-inch or 5.5-inch models. The smaller Pixel costs $199.99 for 32GB and $244.99 for 128GB. The XL is $209.99 for 32GB and $254.99 for 128GB. Both black and silver colors are available. Woot offers free two-day shipping for Amazon Prime members, too. This deal is valid today only, or until supplies run out.